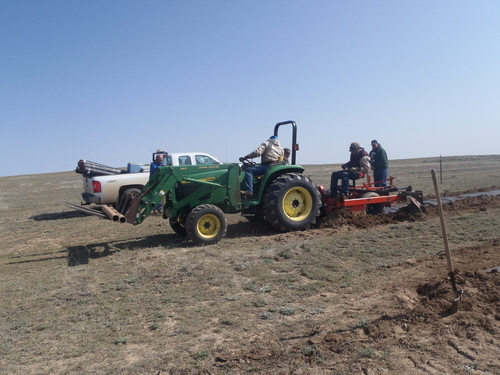 Four days remain to order large (1 to 5 gallon) trees from the Double El Conservation District (CD) located in Simla, Colorado. The last date to place your tree order for this year is March 20th. 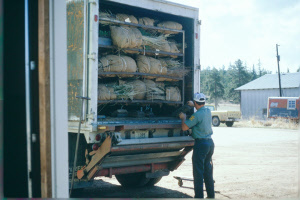 Tree delivery day will be April 14th . 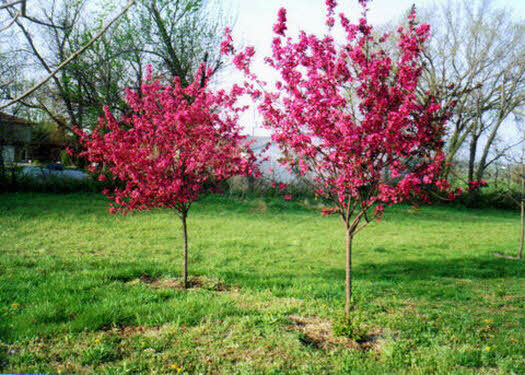 Large Gallon Trees available in 1 gallon, 5 gallon, 7 gallon and 15 gallon potted trees. 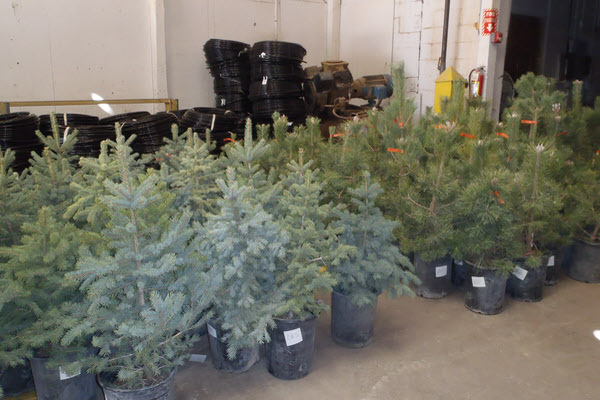 Prices range from $13 to $100 per tree. 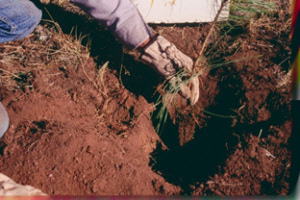 Each year, Double El offers a Large Tree Program, which sources trees suitable to our area from a private nursery, providing trees in various sizes for those desiring smaller quantities than our Seedling Tree bundles and a great selection of fruit trees not available through our seedling program. Items shown when available for order. 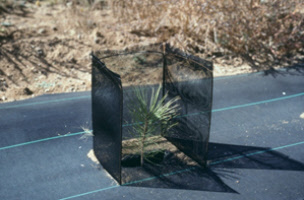 If no stock shown, visit our Tree Selector page to learn more about the variety of species usually available each year.